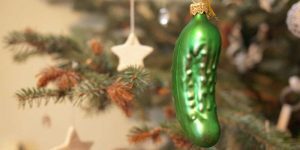 The traditional German family decorates their Christmas tree, with the last ornament to be hung is a green Christmas Pickle, usually a blown glass ornament that may have been passed down through generations. 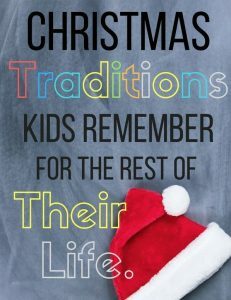 This tradition started in the 16th century. It is tucked away in a hard-to-see spot, among the greenery of the tree. Then the family’s first child who finds the pickle on Christmas morning gets a special gift and good luck all the next year. Glass tree ornaments were indeed made in Germany, in the shape of fruits and vegetables and other objects. These ornaments became very popular in America when F.W. Woolworth began importing them in the 1880s. So many families had also that traditional green class pickle. 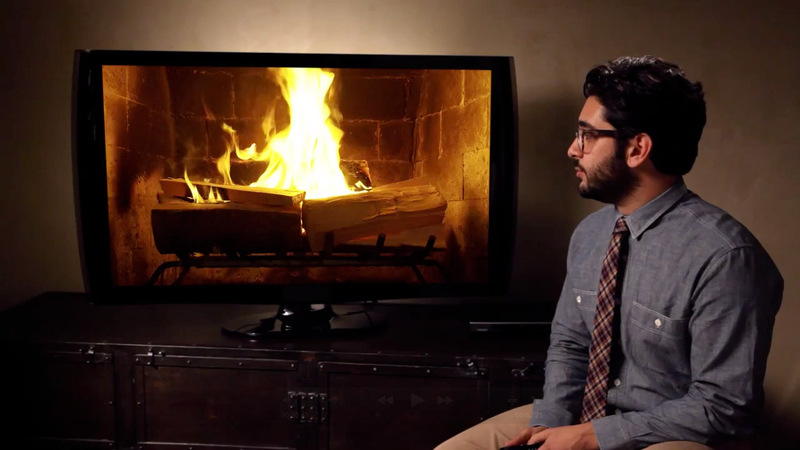 Showing of the traditional the Yule Log is a tradition that dates back hundreds of years. However, showing a burning yule log television is rather a new tradition. It is for those who have no fireplace to burn their own log. Starting in 1966, WPIX in New York has broadcast 24 hours of a burning fireplace on Christmas Eve and Christmas Day. The original film was shot at Gracie Mansion, but a carpet fire during the first filming made the mayor wary of a re-shoot a few years later, so the loop seen now was filmed in California. In Norway, a Christmas Eve tradition is where people hide their brooms. 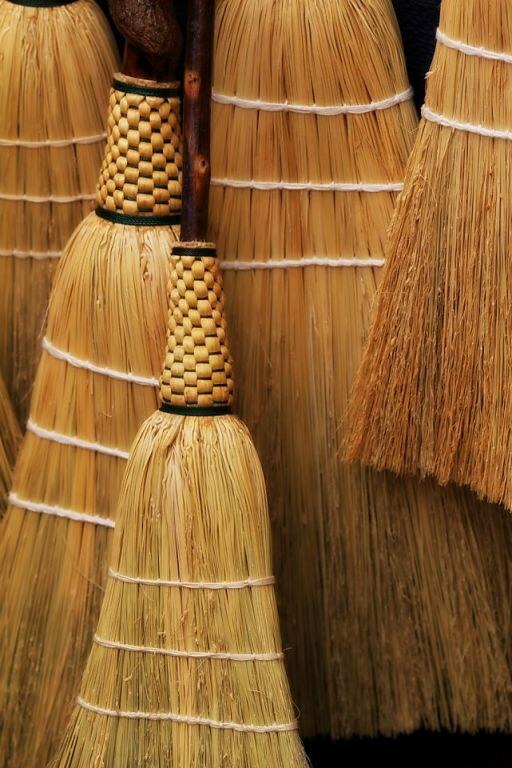 It’s a tradition that dates back centuries to when people believed that witches and evil spirits came out on Christmas Eve looking for brooms to ride on. To this day, many people still hide their brooms in the safest place in the house to stop them from being stolen. In the Caribbean nation of Haiti, the children clean up their best pair of shoes and leave them on Christmas Eve under the tree while is kept on the family home’s front porch. In each shoe the child places straw and they hope on Christmas Day, the straw is removed and gifts are left in and around the shoes. The exchanging of gifts was a tradition that already existed in the 1840s during Victorian England, but it usually took place on New Year’s Eve. They celebrated Chrisman but the gifts were for a week later. It gradually shifted towards 25th December as Christmas gained adepts every year. Gifts were initially hung from the newly-introduced Christmas tree, but as presents became larger and bulkier, they were soon placed under the tree itself. Kissing under the mistletoe is a custom that comes from England. 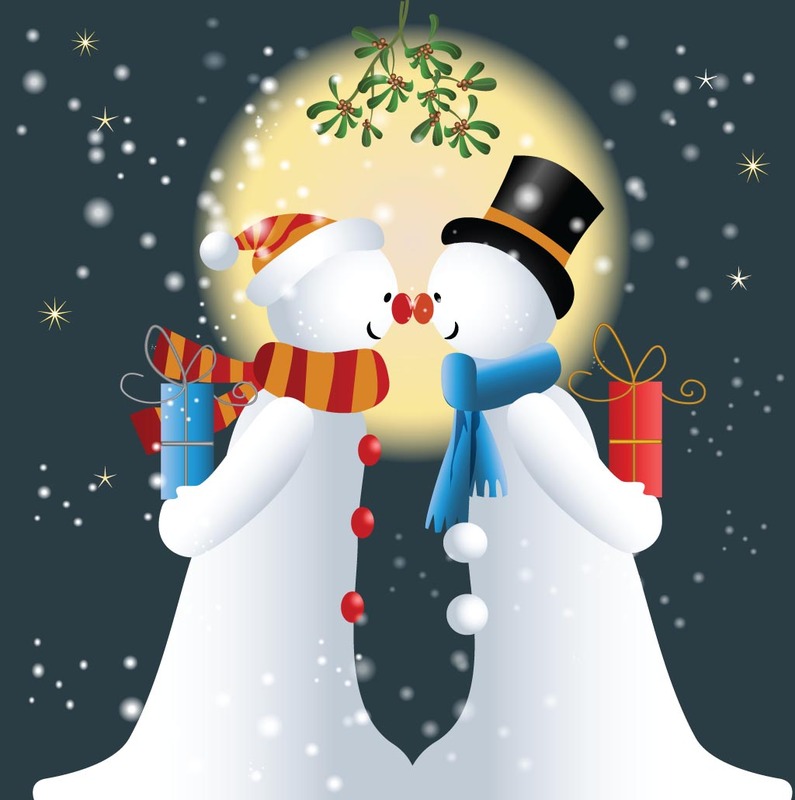 Originally, a berry was picked from the mistletoe when a person was kissed under it. When all the berries were gone, there was no more kissing. There was Old Christmas Day or Little Christmas Day celebrated 12 days after Christmas Day – January 6th. It was sometimes called ‘Twelfth Day or Feast of Epiphany’. In England today it is still practiced in Lancashire County. This custom was brought over to America from England hundreds of years ago. There is one small town in North Carolina, Rodanthe, along the coast, that still celebrates both days. The custom was handed down from English ancestry who settled years ago along that area. In the small town of Rodanthe there were two neighborhoods. They were about a mile apart. On Christmas Day the people of one neighborhood would go over to the other neighborhood. Then 12 days later the trip was reversed. Photos: Green Christmas Pickle; Yule Log on TV; Brooms in Norway; and kissing under the mistletoe.